There is only one way to climb a mountain – step by step. Next, write out a thesis statement. Your thesis is a sentence or two stating exactly what problem you are addressing and how your eBook will solve that problem. All chapters spring forth from your thesis statement. Once you’ve got your thesis statement fine-tuned, you’ve built your foundation. From that foundation, your eBook will grow, chapter by chapter. Make use of lists, both bullets and numbered. This makes your information easy to absorb, and gives the reader a mental break from dissecting your paragraphs one after the other. Last of all, create an index and a bibliography. That’s it! 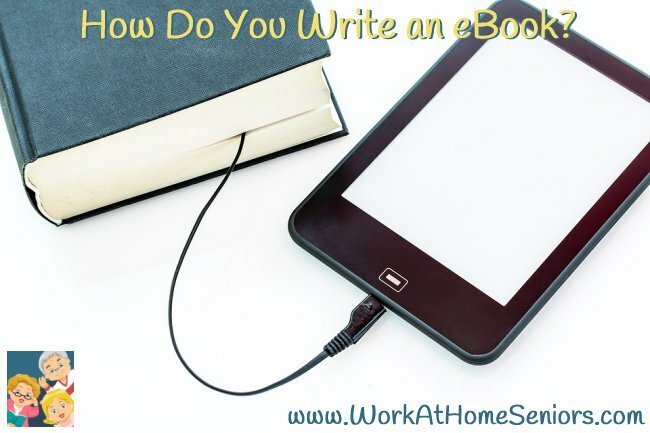 You’ve written an eBook! Now all you have to do is publish your eBook online, and wait for download requests from your website visitors.